Wealth is not entirely measurable. It includes your vitality, creativity, and spiritual connection. Money is an agreement of value that can measure only some aspects of your true wealth. Money is related to the great mother archetype; she who births, nurtures, and feeds. The economy is essentially a system to facilitate caring for one another and stewarding shared resources. What happens when people view the marketplace as sacred and view money as love? “You are money, and money is love.” In other words, you are love. Listen to our fascinating conversation and hear more about how Corrina defines “soul wealth” and how to access it. We discuss why feminine leadership is increasingly important, especially in the financial field. Corrina is leading a movement to embody the message “money is love.” She explains how the fear of monetary trauma has been part of the human experience. This conversation will shift the way you view money and your own creative and spiritual potential. 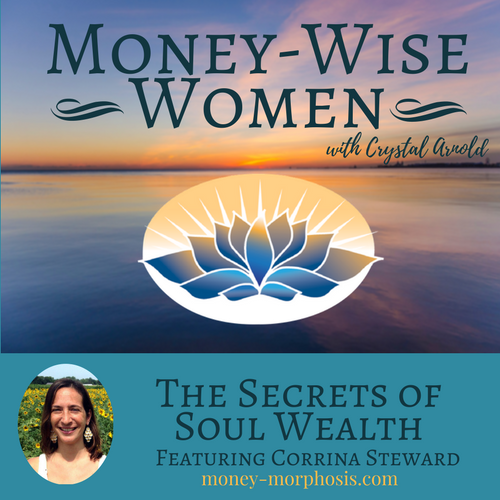 Corrina Steward is a “soul wealth” coach. She is known for activating people’s soul purpose to live their dream lives. 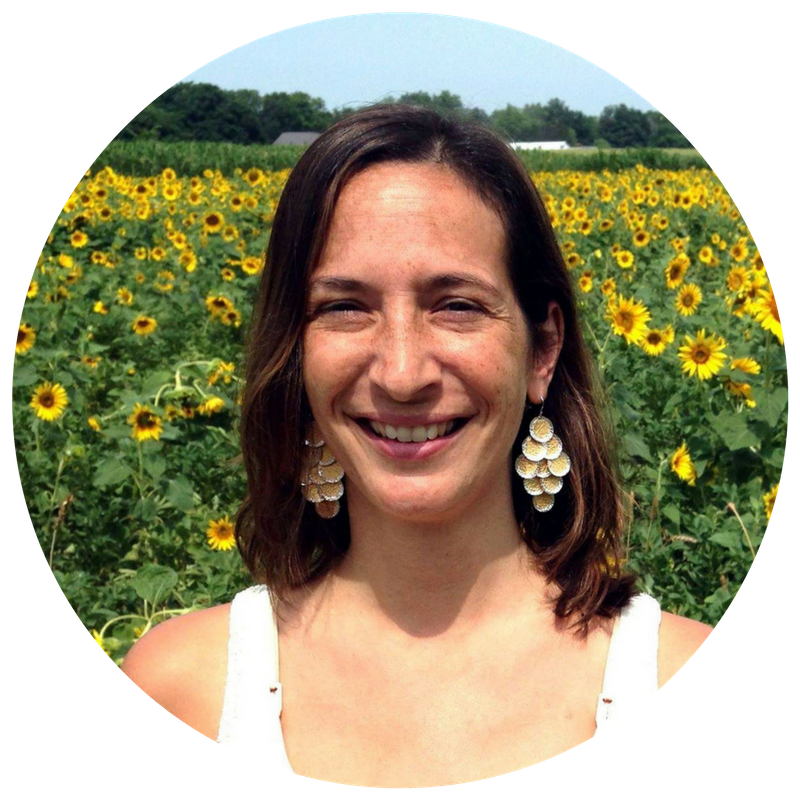 Corrina is an energy re-alignment specialist and teacher of the spiritual science of heart manifestation. A former United Nations consultant and Ivy League graduate, she awakens transformational leaders to pioneer evolutionary change on the planet.